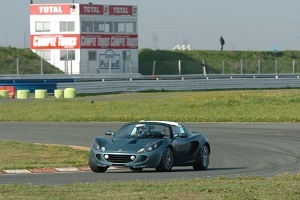 Under an hour from Calais and one of the safest circuits we have visited. With as much fun as you could wish for Abbeville is ideal for beginners and experienced drivers alike. With fantastic seaside resort of Le Touquet situated between Abbeville and Calais or the quaint local port of Saint Vallery there are plenty of places to visit for those who want to make a weekend of it.